When you wanna explore a new area, California has plenty of public land to offer. 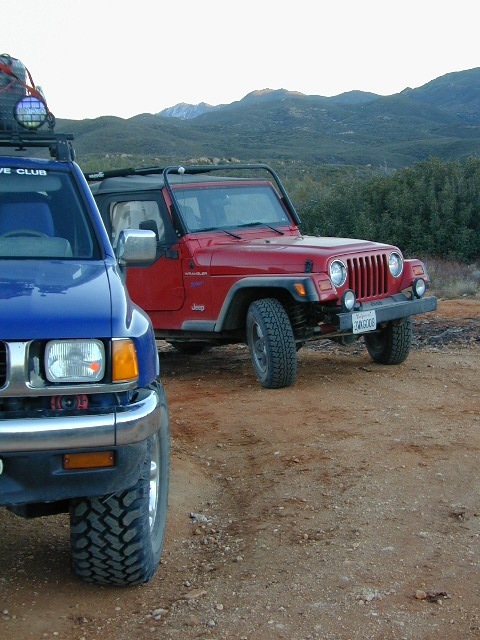 Off Road Maps can get you away from the crowds & the main staging areas. Maps can show you prime areas to ride & camp that you may not have ever imagined. Secluded, wide open, or freeway close. Terrain – the endless deserts, the mountain foothills, the higher hills , way above the city. The choice is yours. Whether you seek secluded stream side camp sites, with some fishing or a dusty, long, desert trail that spans the entire Mojave desert, you can find these secret spots with good old fashioned topographic maps. Hard copies! The real deal. No cell signal? No problem. 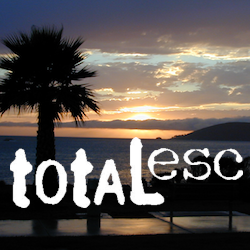 The most trusted full-state book-atlas that Total Escape recommends. When you must have a (hard copy) map for local road trips – Benchmark Atlas is the best one by far. Spiral bound book of all topographic quads, of select National Forests in California. Awesome California locations w/ off-road trails nearby. DanaMite has compiled a list of first-hand knowledge information, links, photos, campsites, maps, all revolving around rural California. Check out the ever growing list and get ready to explore the back roads, like never before. 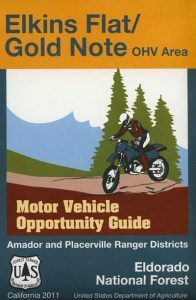 OHV area, motor vehicle use, 4×4 camps, dirt trails, forest routes; Download maps for various off-roading areas in California. What the heck is it ??? GAS-POWERED RECREATION: The past two decades have emerged with vehicle redesigns from well known brands, creating a number of new “utility vehicles” for the sport of off-roading (otherwise known as, burning gasoline while recreating in the outdoors). Here is a breakdown on the acronyms, but they all basically refer to much of the same “off road type vehicles”. 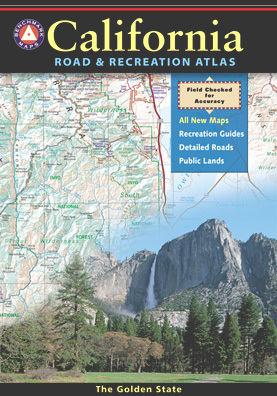 Around 2012 the National Forest Service printed up a bunch of nice off-road maps for various popular regions of California. Oddly, they told me not to sell them and I never heard anything about them again after that. Not even sure if these above are available to the public, but if you dig around you might find ’em. Call the rangers, they might know. Government agency that manages large amounts of California land. Public lands that do not fall into the National Forest or National Park or State Park realm. 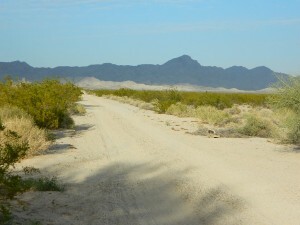 BLM oversees some mountain areas, river canyons and primarily, desert regions within California. Visit a local BLM office to see the selection of area maps. 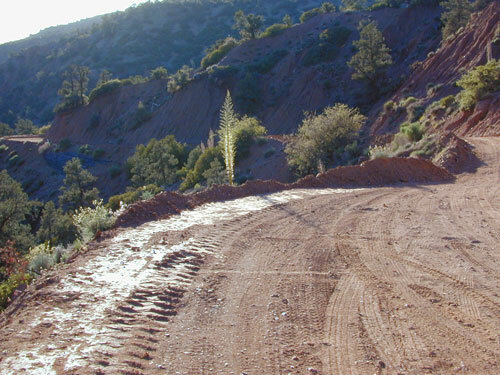 Decent & FREE: dirt road maps can be found at BLM ranger station, south of NEEDLES, on US Hwy 95. 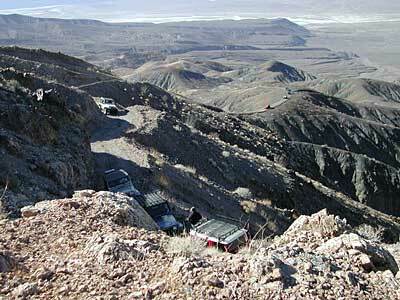 Explore Turtle Mountain and find free camping IN ROUTE; Eastern California Desert.